If you can’t find the answer to your question below, contact our friendly staff on 9800 5697. We are here to help. 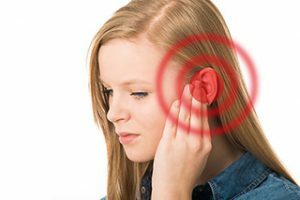 You may be experiencing hearing loss if you are having trouble hearing in noisy places, like cafes and restaurants, if you have to ask for repetition during conversation, or if you have trouble hearing the TV at the same volume as others. 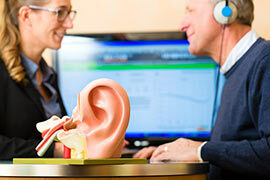 Please contact Knox Audiology for a full diagnostic test to receive a full report on your hearing. 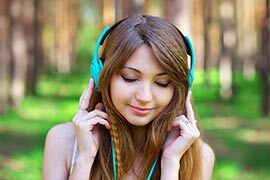 Can noise damage my hearing? Yes. If you are exposed to high levels of noise over a long period of time, your hearing may be temporarily or permanently damaged. Consult your audiologist urgently, and as soon as you experience any damage due to noise, as recovery can be time sensitive. Can you help me with my tinnitus? Yes. 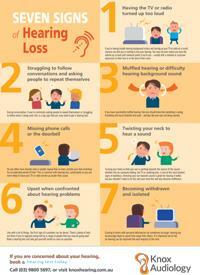 There are many ways we can help you manage your tinnitus. Tinnitus, or noises in the ear, are often heard when we are less able to hear. By improving your hearing of sounds (usually with a hearing aid), often the tinnitus ceases to be perceived. 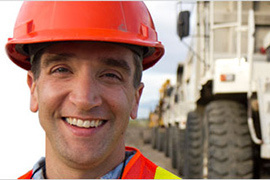 Over time and with continued hearing aid use, you will notice your tinnitus less and less. 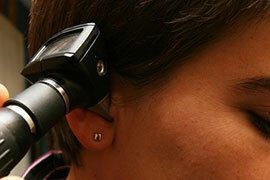 Our audiologists also offer tinnitus counselling. Based on Cognitive Behavioural Therapy, our tinnitus counselling is a scientifically proven method to reduce one’s perception of their tinnitus. Talk to your audiologist today, or ask for a Tinnitus Counselling appointment. I have been feeling dizzy and off my balance. What should I do? Symptoms of dizziness, vertigo, poor balance and feeling ‘full in the head’ can indicate a problem with the vestibular system which is part of the inner ear. 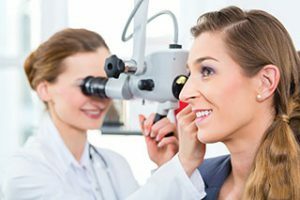 If you have any symptoms that are concerning you, it is a good idea to ask for a referral for vestibular testing from your general practitioner. Will a hearing aid give me normal hearing? A hearing aid will greatly improve your hearing, but not to the degree of normal hearing. 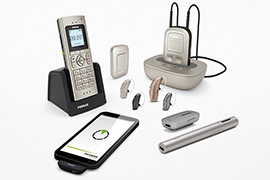 Hearing aids should be used in conjunction with communication strategies to obtain maximum benefit. Is it hard to get used to a hearing aid? We recommend you wear your new hearing aid each day and increase the amount of time you use your hearing aid gradually over a 2-week period. This will allow your auditory system to acclimatize to the wonderful sounds your hearing aid will bring back to you. Hearing aids also need to be looked after, and your audiologist will help you feel comfortable with the controls and ensuring correct placement of your hearing aid into your ear. Should I get a top-up hearing aid? Pensioners and veterans eligible for the Office of Hearing Services scheme have the option to ‘top up’ to more sophisticated technology. This depends on your communication needs. During your appointment, your audiologist will ask you about your lifestyle and offer you a range of devices that will suit you. 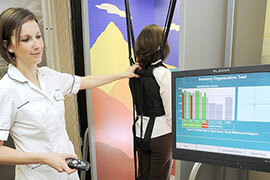 You can choose the device you feel is best for you. 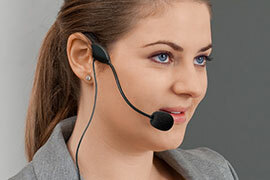 ALDs are devices that help you to hear, other than a hearing aid. They may include infra-red TV headphones, vibrating alarm clocks, doorbells that flash a light, or a ‘personal listener’, where one person wears a discreet microphone and their voice is transmitted to ear buds worn by the listener. 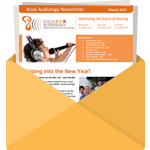 Our audiologists can give you advice on the many products available. Can you make custom earplugs? Yes. We can make earplugs that are individually moulded to your ear canal shape. 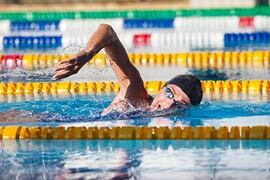 Earplugs can be used for noise reduction and to keep water out of ears. Call us to make an appointment today. 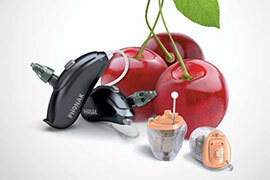 There is a vast range of hearing aid technologies and accordingly, there is a range of prices. Because we are independantly owned, and not aligned to any hearing aid manufacturer, our audiologist can offer you the best options from a large range of hearing solutions during your appointment. Pension card holders and veterans may be eligible for subsidized hearing aids through the government. Can I get a government subsidy to cover the costs of hearing aids? Pension card holders and veterans are eligible for a generous government subsidy to cover the cost of their hearing needs. Talk to our staff to today to activate your funding. Where is my nearest clinic? 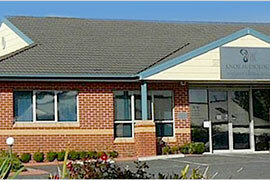 Knox Audiology has 4 clinics located in Melbourne’s east and north. 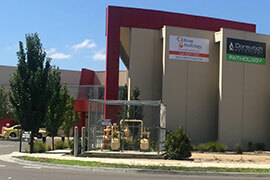 Our clinics can be found at 157 Scoresby Rd Boronia, 230 Mountain Highway Wantirna, 120 Painted Hills Rd Doreen, and 228 Cotham Rd Kew. 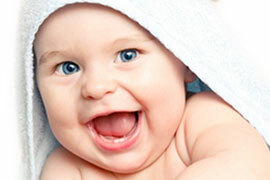 Why should I come to Knox Audiology? 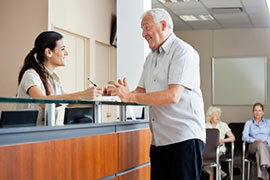 All clinics operate an appointment system to minimise delays and inconvenience. Patients requiring time with an audiologist should telephone our reception staff or complete the Online Booking Form below to arrange an appointment time. Patients without an appointment who require urgent attention are seen as soon as possible after discussion between the referring doctor, or concerned individual. A referral is not needed to see an audiologist. 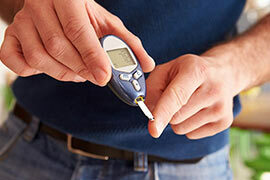 However, if you are aged over 16 years and are not a pension card holder, Medicare does not allow us to offer you a rebate on your appointment without a referral from a medical doctor. Your audiologist will talk to you about your concerns during your appointment to ensure we can answer your questions. 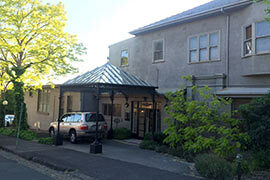 We will then perform the appropriate diagnostic tests and give you feedback on the results. Your reports will also be forwarded to your referring doctor. 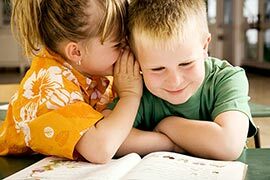 We will give you advice on possible next steps, and continue to monitor your hearing whilst you have any concerns. Will my doctor get a report? 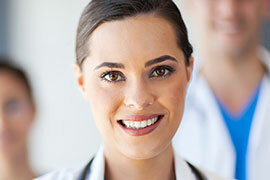 All referring doctors are sent a full report of your assessment, and you are also offered a copy for your own records. I don't know what I have to do. Can you help? Our staff are committed to a friendly, personalised service for all patients and are willing to assist in any way you need when you visit one of our clinics. Some tests require preparation; if you are unsure what to do, please just ask. We are here to help. 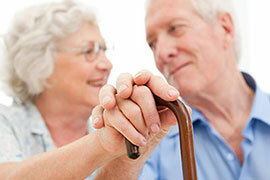 A referral from your doctor, your medicare card and any previous hearing tests may be helpful. 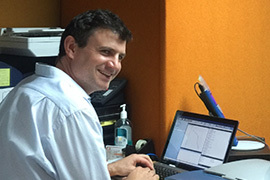 Can Knox Audiology repair my hearing aid? Knox Audiology staff are trained to do minor repairs on hearing aids over the counter. If your hearing aid needs a major repair, we can send it to the manufacturer on your behalf to be repaired. 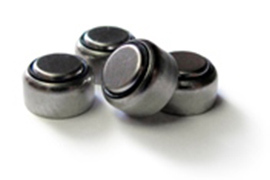 Does Knox Audiology sell hearing aid batteries? Yes. 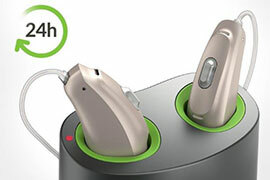 We sell PowerOne hearing aid batteries. PowerOne batteries are made in Germany, are mercury free and non-corrosive. Pension card holders and veterans may be eligible for hearing aid batteries subsidized by the Office of Hearing Services. Can my hearing aid be recycled? 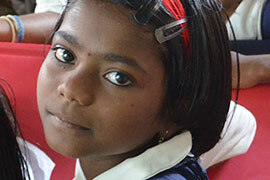 Once you no longer need your hearing aid, you might like to donate it to our overseas projects. This is a hearing aid bank that recycles hearing aids for people with hearing loss who are unable to afford a hearing aid.